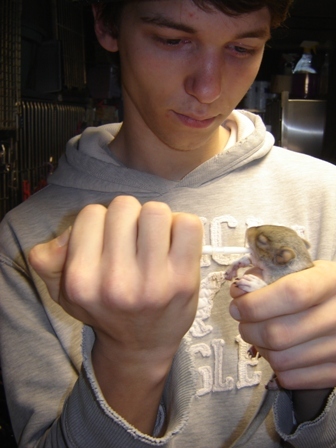 Wildlife rehabilitation work is multifaceted and demanding. Many permit holders burn out, and their centers close after just a few years. Red Creek has been serving Southeastern Pennsylvania continuously since 1991, and we attribute much of that success to our volunteers. Red Creek treats all species of Pennsylvania wildlife and admits over 1000 wild patients each year. One person can not do the work alone, but together we can make a huge difference. NOTE – Requirements for many positions have changed. Please read all requirements before applying! 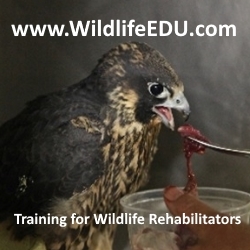 a personal level, be exposed to and have the opportunity to assist with all aspects of wildlife rehabilitation including: first aid, treatment, admissions, medications, and releases. Animal Care Assistants are automatically approved for the Nursery Care Positions if desired. Assist the clinic staff by cleaning cages, weighing animals, preparing diets and feeding the “self-feeding” animals. The Animal Care Assistant also helps with cleaning and maintaining the facilities, laundry and dishes. Must be at least 18 years of age The demands of treating 1000 animals each year (most of them between May and September) require the highest level of commitment from our volunteers. While we certainly work around our volunteer’s other commitments, absolute reliability insofar as manning your shift is required! ACA shifts are a minimum of four hours long, between 9 am and 3 pm. ACAs are asked to commit to one full year, are required to volunteer weekly and to work the same shift each week. College students who can only commit to the summer should sign up for our College Summer Program. The clinic is open seven days a week, year-round. Animal care involves the ability to bend and kneel easily, carry buckets of water and food to outdoor enclosures (about 20 pounds), stand for 4 hours, walk unaided and walk on uneven outdoor terrain. If you have any questions or concerns about these requirements or the application process, please feel free to contact us. 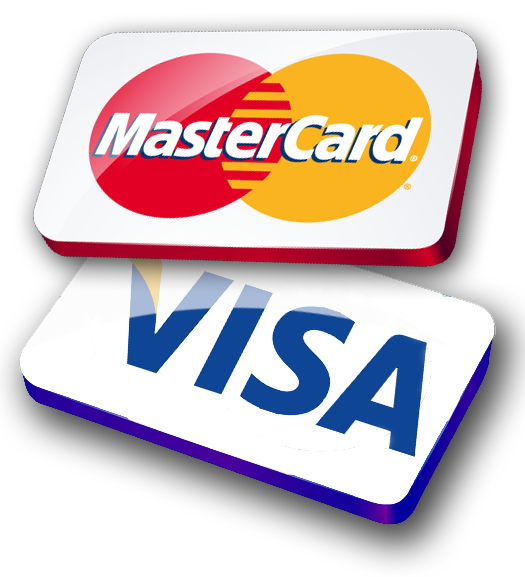 An application can be filled out on-line or downloaded to print. Applicants must also read and sign our volunteer agreement, liability release form and provide a criminal background check . These volunteers help maintain the clinic, outdoor aviaries, wildlife garden, and more. Those who have basic carpentry, gardening, plumbing, house painting and/or masonry experience would be of great assistance to our organization. in your field of expertise once you have signed up. RCWC relies strongly on the public’s ability to get an animal to our door. We do understand that this is not always possible. The Wildlife Capture and Transport Specialist is a state and federal regulated activity that requires a permit. 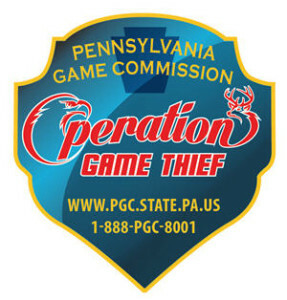 Red Creek provides the training, test and permit application required by Pennsylvania. WCT personnel are on-call during scheduled times for a designated area. If the need arises, the WCT will drive to an animal situation, determine proper intervention, capture the animals if necessary and transport the animal to our facility. Successfully pass the WildlifeEDU online capture and transport course, volunteer at Red Creek a minimum of 50 hours, be approved by RCWC rehabilitators and complete the state licensing requirements. You must have a valid driver’s license and use your own vehicle. their own equipment (Under $100). Extreme patience in working with the public. commitment from our volunteers. While we certainly work around our volunteer’s other commitments, although you do not need to be present at our facility, absolute reliability insofar as being available during your shift is required! Because of the permitting process, WCT personnel are required to make a 2-year commitment. WCT involves the ability to out-think and outmaneuver injured wildlife in their natural environment. Basic health, agility, and physical fitness are necessary. Although our application requirements may seem strict, working with wildlife is both a great responsibility and a great privilege. Wildlife rehabilitation is strictly regulated by state and federal laws and Red Creek Wildlife Center does not take that responsibility lightly.